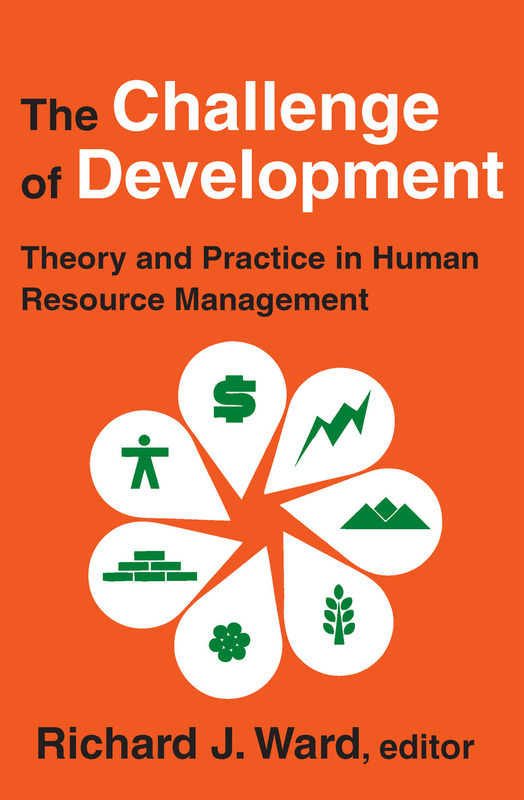 A wide-ranging survey of the theoretical and practical problems of economic development, The Challenge of Development demonstrates how effective development theory, planning and programming derive from and are tested in firsthand field experience. Covering all aspects of development, Richard J. Ward presents chapters by leading authorities who have combined academic teaching and research with years of effort in underdeveloped countries or in the administration of foreign aid programs. The materials in The Challenge of Development are divided into six sections, providing logical, coherent coverage of each major segment of development programs: methodology, strategy and decision-making criteria in development; manpower needs and projections; the intrinsic value of land, including its agricultural potential; promoting the industrial sector; the development of infrastructure power, transportation and communications; and the social problems created by modern growth trends. In this way, it provides a balanced, practical approach to studying development problems and to working successfully in development programs. Encompassing a broad spectrum of material and illustrating the need for an interdisciplinary approach to the problems of development, The Challenge of Development is essential reading for all students of development at every level, is a useful sourcebook for the practitioner's library and an excellent handbook for business and political officials concerned with development.